Experience Vivace. Experience the Results! 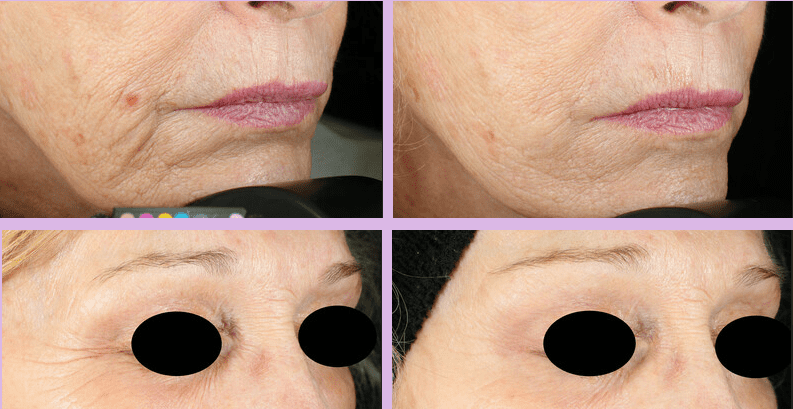 This April we are excited to offer Vivace, the newest generation of Radio Frequency with Microneedling. 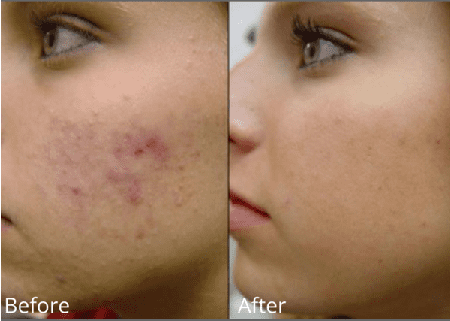 A combination skin lightening and toning technology to revitalize your skin. Schedule your FREE consultation today and receive 15% off 3 treatments & a FREE ZO Skin Health Getting Skin Ready Kit*! *This offer expires 4/30. The gift with purchase are only while supplies last!